The test is so basic because it’s a standard that should be easy to pass. The fact that so many movies fail to achieve one, two, or all three of the test’s clauses highlights the rampant misogyny of the film industry. If a movie can’t even pass the Bechdel test, it’s unlikely to represent a feminist viewpoint—or, for an even lower threshold, accurately complex female roles. 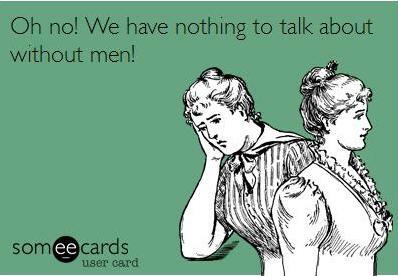 Some people think that the Bechdel test shuts down the conversation about representation of women in the media. I disagree; I think it starts the conversation. I’ve explained the test to other people as part of my commentary about a movie, and it usually fascinates people how often their favorite movies fail the test given how simple the guidelines are. Other critics of the Bechdel test think it’s reductive, which, admittedly, it is. But it was created for satire, not for thorough evaluation of female roles in any given film. It’s also important to remember that just because a movie passes the Bechdel test doesn’t mean the movie is “good” or feminist. Similarly, movies that fail the test aren’t necessarily bad or anti-feminist. It just means it lacks significant female representation. 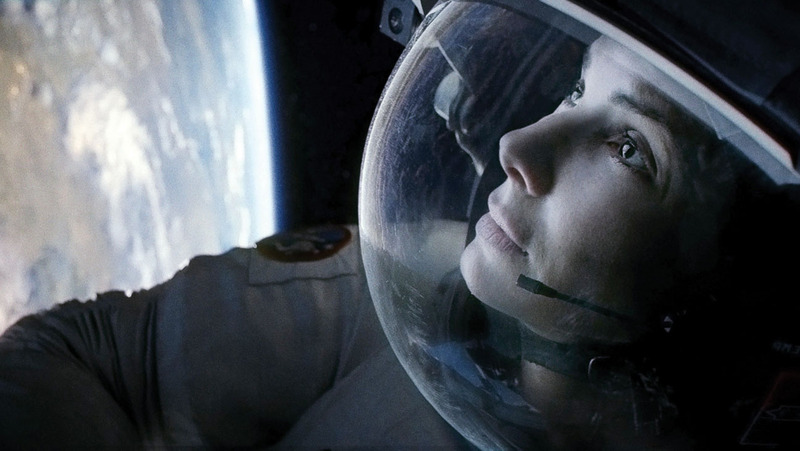 There are movies that develop strong female characters that still fail to pass the Bechdel test (for example, Gravity starring Sandra Bullock). Not only is the script wonderful and the songs profound, it also passes the Bechdel test so it's a 10 in our books. The overwhelming majority of movies that fail, however, are victims of a film industry that is male-centric both on and off screen. Perhaps the Bechdel test is reductive, but the media is even more so, relegating female characters to play nothing more than nagging mothers or jaded single women obsessed with finding love. The test isn’t the final word on a movie’s worth, but it provides a framework for how to look at representation, both in quantity and quality of female characters. It provides a jumping off point that is concrete and easy to understand. 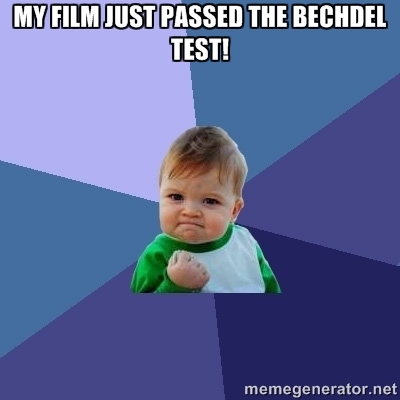 Even though the Bechdel test isn’t perfect, it’s definitely valuable. How can we illustrate a wide range of in-depth female characters if they aren’t on screen? Holding Hollywood filmmakers to a standard like the Bechdel test wouldn’t even require plots that overtly empower women. It would only require storylines to have two or more female speaking roles that discuss anything besides men. Talk back: Does the Bechdel test help or hurt conversations about women in film? Did the last movie you saw pass the test? What do you think about the quantity/quality of female representation in movies in general? Want more? You can read about more pros and cons of the Bechdel test, or check out my follow-up post about representation of disability, religion, race, and sexual orientation in the media.